With the help of a skilled facial plastic surgeon, patients can make positive improvements in facial structure and form through surgical and non-surgical treatment options. However, putting your best face forward depends on committing to the care of your skin. Many studies have shown how both intrinsic and extrinsic factors affect the health and beauty of your skin. The effects of genetics play a significant role in how we age and are less amenable to intervention. Alternatively, the effects of our environment and lifestyle are a much greater factor and provide an opportunity for intervention. For this reason, we have carefully selected plastic surgery skin care products with a great reputation supported by proven effectiveness and top quality active ingredients. We are committed to helping you find the right products to look and feel your best. A true “medical” skin care line that also utilizes key botanicals, Epionce was created by dermatologist, Dr. Karl Thornfelt to promote naturally healthy and beautiful skin. Treatment goals focus on eliminating chronic inflammation while constantly repairing the skin’s barrier function. With this foundation, specific protocols for acne, diabetes, eczema, psoriasis, hyperpigmentation, radiation dermatitis, keratosis pilaris, rosacea, and skin aging have been developed to correct these conditions. All products are rooted in hard science and proven effective and safe in clinical studies performed by nationally recognized independent research organizations. 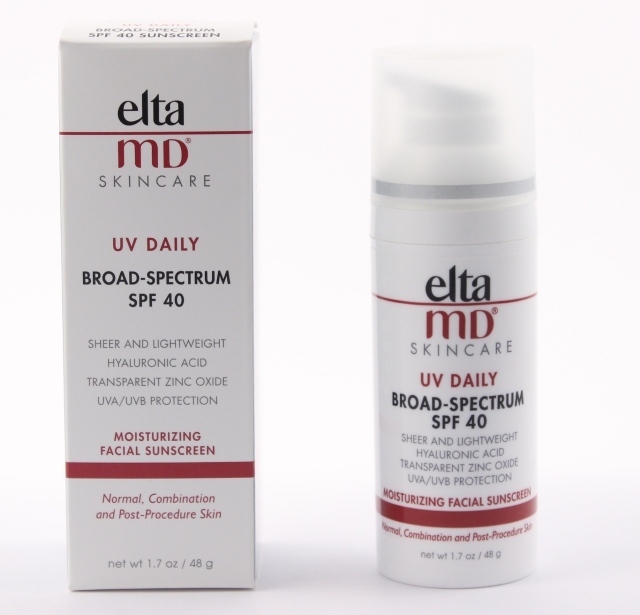 Many of these products are equally effective or better than prescription medications without the skin irritation frequently observed. 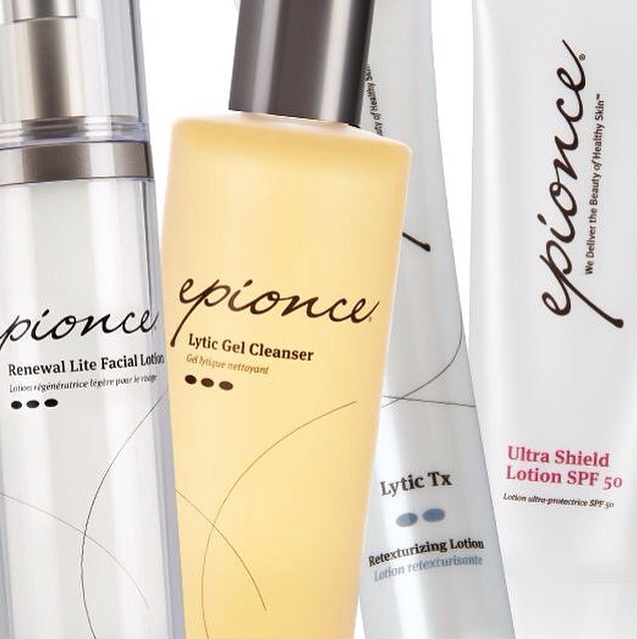 Epionce products are highly effective and ideal for optimizing the wellness of your skin. Epionce products are exclusive to Brobst Facial Plastic Surgery. Skin Ceuticals provides advanced skincare backed by science and a leader in the advanced skincare arena. Skin Ceuticals is Made in the USA and is formulated to correct signs of aging, protect healthy skin, and prevent future damage. 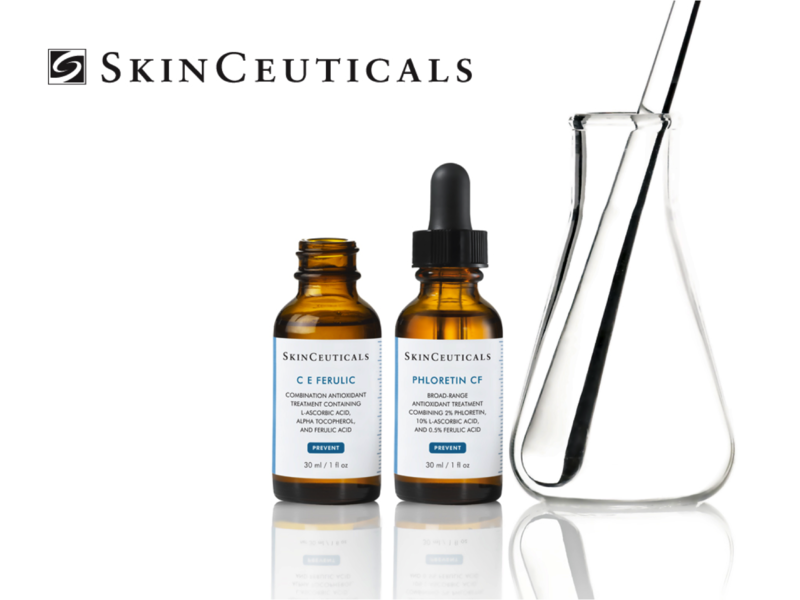 Skin Ceuticals products are exclusive to Brobst Facial Plastic Surgery.